Whether you are looking for school event ideas to raise money for elementary, high school, or a college club, you want fundraising ideas that are quick and easy with proven results. It is difficult to launch a new fundraising idea that isn’t proven when you need money fast. It takes money to make money, right? Cheap fundraising ideas for schools are a necessity. We’ve come up with a list of over three-hundred school fundraisers that are simple, proven, and often unique to you! Remember, there is more than one way to plan a great school fundraising event. Take the old standby ideas and add a modern twist. 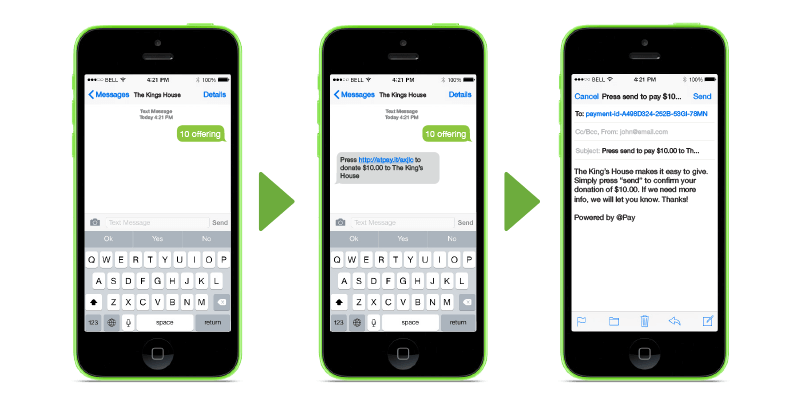 Mobile Fundraising is a great way to reach millennials and give your donations a boost. 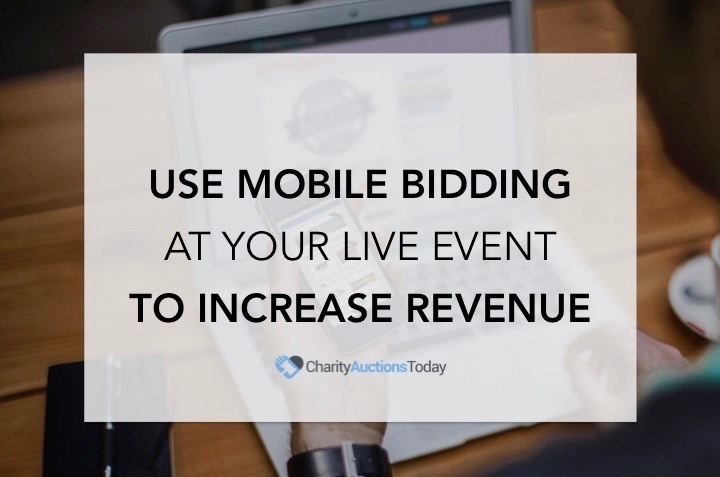 Make your event fully interactive with social media and mobile bidding. Advertise the event on Facebook and then during the event have a student or volunteer in charge of tweeting out what’s happening as it happens! Set up an Instagram account and post images and videos during the event to build hype. Get people excited, be sure to send emails or flyers home to let everyone know that your event will be live and interactive through social media. When you get items for the silent auction, get two of everything. Post one on an online silent auction for charity like Charity Auctions Today and offer the other one for live guests. During the live event, tweet out the item and show the bidding list. Then, share a link to the online silent auction. It is easier than you think! Students are online all the time. They know what to do. Enlist a student helper to show you the ropes. Some of our favorite ideas from the links for school event ideas below include, Raffle off a Teacher for Charity, Sell tickets to an Adult Spelling Bee and/or have the entrants pay a registration fee, Charge $1 for a chance to hit a Pinata full of prizes, and host a Parent’s Night Out babysitting service at the school. We hope you find a special event idea that will help you raise money fast. Do you have a unique or simple idea to raise money for your school event? Let us know in the comments.